Leading contractor Morris Property has completed work on the first phase of the Tannery development in Shrewsbury to deliver high quality student accommodation. 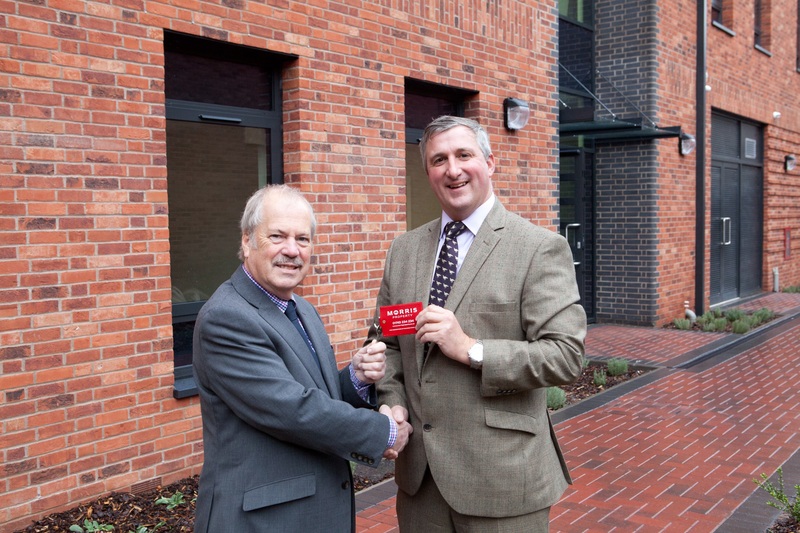 The halls of residence for students attending University Centre Shrewsbury (UCS) has been formally handed over to Shropshire Council to meet growing demand for accommodation. The four-storey block on St Austin’s Street provides 54 en-suite bedrooms for students, each with a single bed, wardrobe and a fitted desk. Morris Property was appointed by site owner Shropshire Council to deliver the project as part of plans to support the regeneration of Shrewsbury’s West End. Robin Morris of Morris Property said: “We were awarded the tender based on our previous experience and ability to produce a quality development on time and within budget.